• What distracts a school bus driver? • How does distraction happen? • What are the unique dangers of talking or texting on a cell phone? 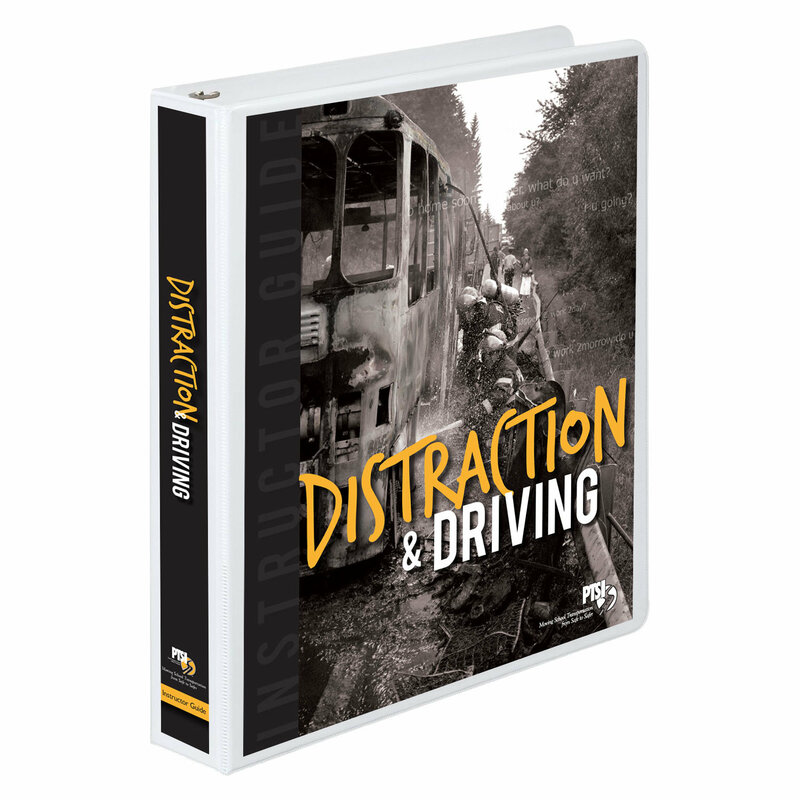 • How can you overcome distraction while driving and improve focus. To address the issue, awareness campaigns, programs and legislation are in effect at the local, state and federal levels. Join your fellow transporters – learn the facts, figures and science of driver distraction to keep your student riders safe.